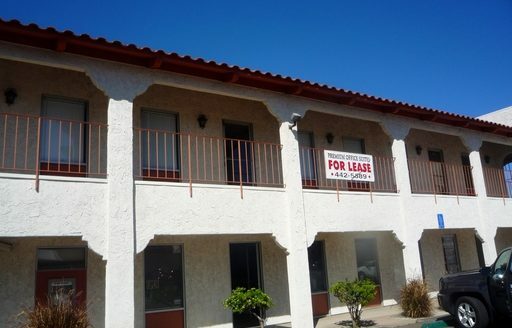 El Cajon property management services vary greatly. Fortunately, we’ve learned a lot about the local area over the past twenty years, and we are ready to represent your home, apartment building, or commercial property. At Utopia Property Management, we employ local market experts who have in-depth knowledge of the El Cajon valley and the surrounding areas. El Cajon, “the box” in Spanish, sits in the middle of a valley that is surrounded by majestic mountains and rolling foothills. This vibrant city offers an arid Mediterranean climate that sees more rainfall than many local cities due to its proximity to the mountains. With a population of just over 100,000 residents, El Cajon offers a nice balance of small town accessibility with big city amenities. Aggressive marketing and advertising: Let us draw on our twenty-plus years of property management in the San Diego area to market and advertise your property. We engage numerous rental websites, utilize our extensive network of affiliates, and include a marketing campaign that includes physical signs in strategic areas. We’re often able to secure a rental contract in as little as thirty days. Tenant screening: We conduct a thorough background check on each applicant – as well as anyone living in the home that is 18-years of age or older. We ensure that the prospective tenant is free from eviction history, poor or troubling credit issues, and that they are employed and earning enough money to comfortably pay for your rental amount. We also fully verify their identity. You don’t want just anyone in your rental property – and our incredibly low eviction rates and high occupancy rates prove that these background investigations work. Management services: Let us be your consultant as you prepare your home for rental. We offer insights into getting your home staged and show-ready, as well as expert advice in terms of pricing your rent amount to match accepted market trends. 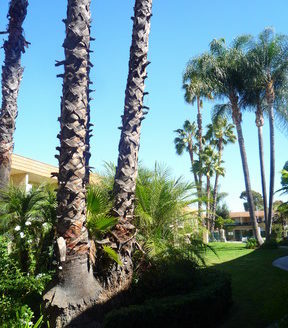 Our local experts are well-versed as to the unique nuances of each individual market – any El Cajon rental can benefit from this insightful advice. Maintenance: We hold a general contractor’s license (Lic. #792427) and employ a maintenance team that can often complete repairs and maintenance tasks quicker and cheaper than most third-party vendors. We’ll get to know your property – making maintenance easier. Your tenants will appreciate the quick and reliable response from our team of professionals. Financial accounting: We’ll complete and send a comprehensive accounting report to you each month. This includes a breakdown of all of the revenue and expense items each month, including bills paid and proof of payment. You’ll be able to access this through your Utopia web portal – a unique and simplified way of managing your rental-related expenses. Combine the basic management features as listed above with our thorough understanding of the legalities of the rental market, lease contracts, and daily property management principles, and you have a winning combination. We’re looking forward to serving you and we’re confident that you’ll feel supported each step of the way. 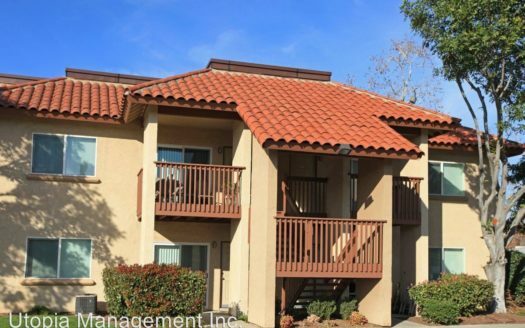 Contact us today, and partner with Southern California’s largest management company – Utopia Property Management.